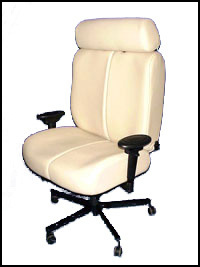 Designed with separate adjustable headrest and contoured full body support. 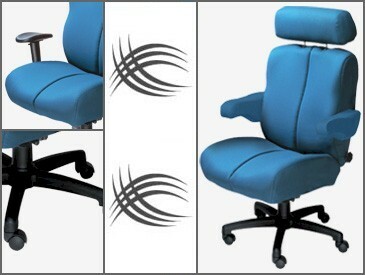 The Olympic is a maximum efficiency chair that is perfect for any environment. 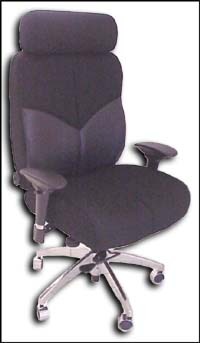 Adjustable, ergonomic features complement all steel construction for superior strength and durability. Three sizes to choose from.